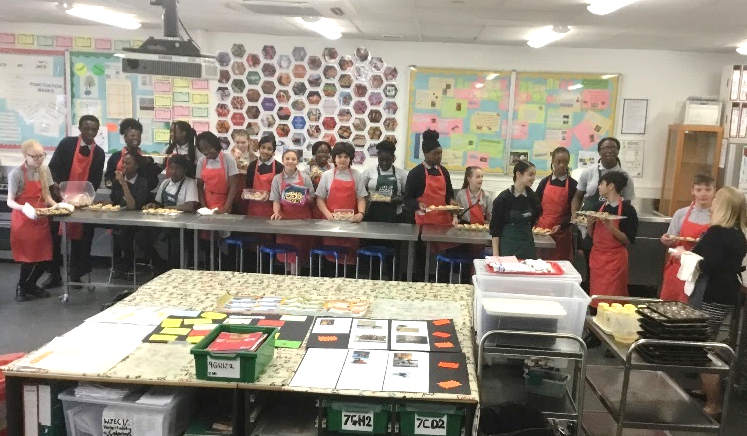 The Cooking Club learnt how to cook ginger bread biscuits, this has given them a hands on experience and improved their confidence and skills including mixing and shaping, cutting, as well as developing their social skills with students from other years, also helping them develop their eye-hand coordination. Math skills are also used in measuring and weighing ingredients. I told the students instead of plunging your paws into the biscuit tin as we all do, try baking your own treats. They developed their basic skills in making cookies and now high level skills in making the elaborate decorative gingerbread. I would like to say well done on this week’s task, I could see you enjoyed the session. I would also like to thank Mrs Moffatt for her support.